Do you want to learn to operate a counterbalance forklift? Counterbalance forklifts are a highly popular piece of equipment in the commercial and industrial sectors. From candidates with no previous experience to more experienced operators, we can train you to use counterbalance forklifts in a safe manner in and around the work place. At the end of the course the trainee will take both a written and a practical test and successful operators will be issued with a certificate of basic training endorsed by ITSSAR. To ensure your employees are always up to date on any new legislation, a 1 day refresher training course for counterbalance forklift use can be provided. 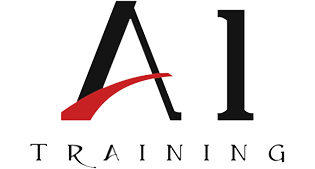 As part of your refresher training we will cover everything from up to date theory and any new legislations to theoretical and practical examinations.